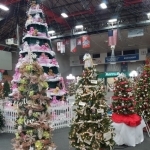 The 22nd annual Festival of Trees opens Saturday at the David S. Palmer Arena in Danville. But Senior Day festivities are being held today (Thurday, November 8th) for those who pre-registered for the event. 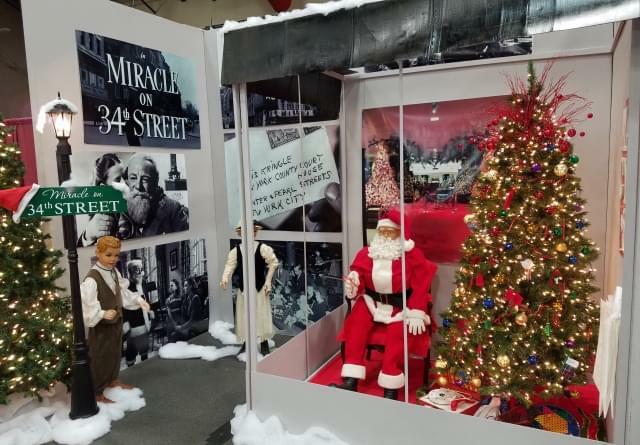 Those who are 60 or older were invited to enjoy the lights and decorations at the Palmer Arena from 9:00 a.m. until noon today. 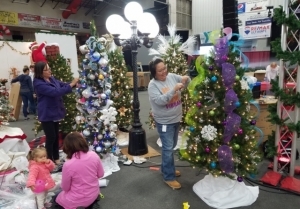 The Festival of Trees opens to the general public on Saturday at 10:00 a.m. This week dozens of volunteers have been transforming the Arena for the event. 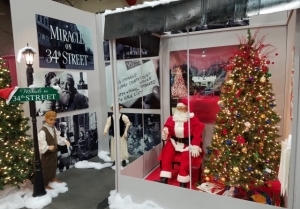 Featured attractions include themed trees and showcases on the arena floor, the Junior Parade of Trees, Elfin Evergreens and Gingerbread Village, Children’s Craft Area, Holiday Café’, Gingerbread Bakery, Senior Hospitality Area, Main Street Raffle House, and a Main Stage with free entertainment. 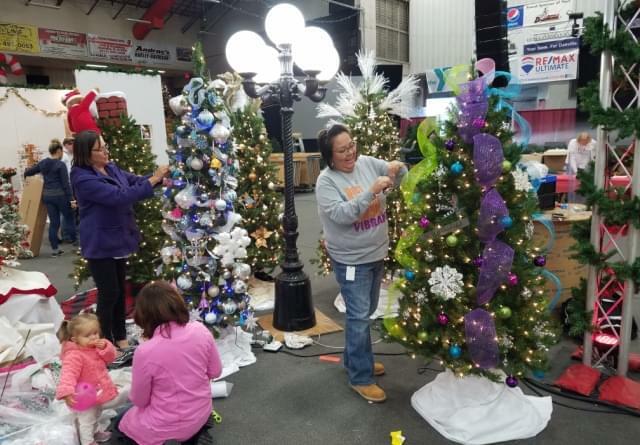 ‘’To bring families back year after year, we want to bring back the favorites they love, and also give them new experiences,’’ said Angie Lazzell, Festival of Trees Event Coordinator. ‘’We’ve got a schedule full of fun and exciting events, activities and entertainment for everyone,’’ she added. At today’s Senior Day CRIS Center for Healthy Aging is sponsoring activities that include presentations on memory and nutrition in addition to a continental breakfast. But again, advanced registration was required.